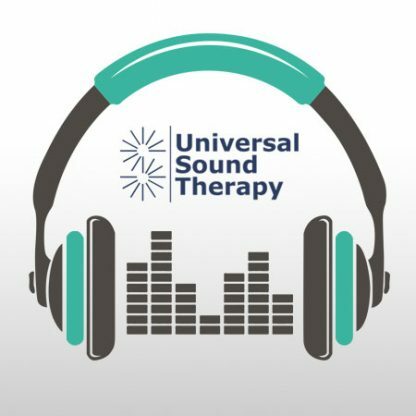 This Universal Sound Therapy Protocol was specifically designed to help your body deal with and reduce inflammation. Inflammation has been called the Silent Killer Most people may not realize that they have inflammation and probably don’t understand the damage it can do to their body. We are not speaking about the kind of inflammation that comes from an injury but rather the hidden inflammation that has symptoms of aches and pains for no apparent reason, unexplained headaches, etc. Inflammation is thought to be the root of many diseases. Targets all major organs, joints and muscle groups and helps your body heal itself. With our 90 day money back guarantee, you have nothing to lose but your inflammation. Give our Universal Sound Therapy Healing Session on Inflammation a try. My husband took your cd and dropped it on my MP3 and now it plays on a continuous loop. I put my headphones on and listen while I read. This is working, I can feel it. Just wanted you to know that I am feeling better after working with your cd for these past 4 weeks. I am using the cd every night when I go to bed. Hi, just wanted to let you know that this stuff really works. I feel much better and seem to have much more energy. I also wanted to let you know that this CD also helped my body get rid of the inflammation I had from an injury to my knee. Thanks for the help. I have been using the Inflammation protocol daily for just a few days which has already resulted in higher energy levels and a significant reduction in hip pain and other joint discomfort. I’m very impressed and grateful.